The 74 topics in our Learning Together Programme (LTP) each contain key child development information along with practical guidance, handouts and activities which help meet the topic aims. When practitioners attend LTP Training they are given online access to the whole Programme. 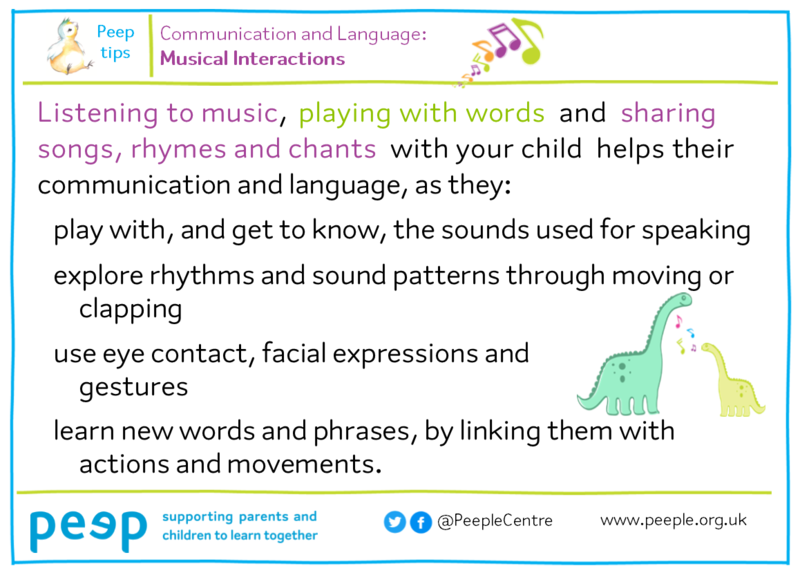 Trained practitioners can then download topics, session plans, parent handouts etc - see examples below - from the log-in Members Area, or buy a printed copy of the topics in the Programme Folder. > LTP Topic Aims Map - a useful overview highlighting the breadth of the Programme's coverage. > Strand map - one-page list of all 74 topics, by developmental strand. Please contact us if you'd like to see and discuss the Programme and training in more detail: training@peeple.org.uk or 01865 397970.